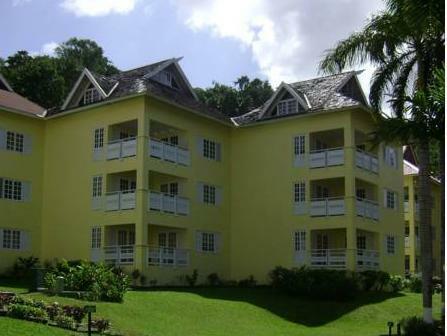 ﻿ Best Price on Condos at the Ridge in Ocho Rios + Reviews! Condos at the Ridge, in the tropical destination of Ocho Rios, provides guests with free Wi-Fi and a swimming pool and is located only half a mile from the beach. The air-conditioned suites at this property feature a private patio, a modern kitchenette and a sitting area with digital TV. They come with toiletries, a bottle of water and a telephone with free calls. The property also includes functional double rooms with a wardrobe. Guests can dine on site at the Condos at the Ridge’s Aqua Vu Restaurant or try one of the several restaurants in the area. With a hot tub and tennis courts, the property provides plenty to do. It's also close to several key destinations, including the Turtle River Falls and Gardens, located only 1.5 miles away. Sandal’s Golf and Country Club is a 15-minute drive, and Dunns Rivers Falls is 2.5 miles away. The Ian Fleming International Airport is a 20-minute drive from the property.